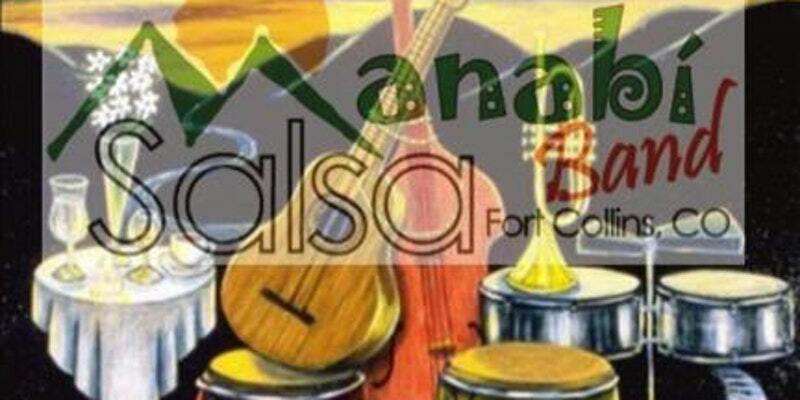 Two current Conservation Leadership Through Learning (CLTL) graduate students are hosting a fundraiser with a live salsa band at Avogadro’s Number Thursday, May 17th. The CCC staff teach a course as part of the CLTL program and have had many fellows that were a part of this program too. Come dance the night away, enjoy some local beverages, and help cultivate our regional native seed network’s capacity. Master of Science candidates Courtney Gutman and Catie Boehmer will be working with the Southern Rockies Seed Network this summer to develop and deliver their capstone research on this native seed market. Find the link to tickets below, students pay half price ($10) at the door. The Southern Rockies Seed Network, SRSN, a 501(c)(3) non-profit, was born in 2014 to address the unmet demand for ecotypic seed. The frequency of ecological disturbance caused by wildfires, floods, recreation, urban sprawl, mining, and oil & gas development is increasing at a steady rate throughout the Southern Rockies and High Plains. The ecotypic plant materials necessary to restore these disturbances are largely unavailable, economically impractical, or are comprised of native plant cultivars originating from outside of the ecoregion (Northern Montana, Canada, New Zealand, etc.). Collaborating with dozens of agencies, non-profit organizations, and private sector partners, SRSN is developing the appropriate seed source necessary to maintain the genetic, water quality, wildlife habitat, hunting and fishing, grazing, and recreational benefits that our forests and grasslands provide.